EZ Rock is the BC Interior’s favourite “At Work Station.” EZ Rock is home of long sets of “More Music Variety” with the biggest songs from the 80’s right through to today’s BIGGEST hits by favourite artists like Madonna, Prince and the Eagles through Michael Buble, Maroon 5 and Katy Perry. Our listeners come to us to be energized throughout the workday and to keep informed and entertained during their busy lives. Our personalities are relevant, warm and genuine. They know how to have fun and enjoy the light side of life.  While EZ Rock is famous for playing the most music, we also have a long standing tradition of supporting our communities.